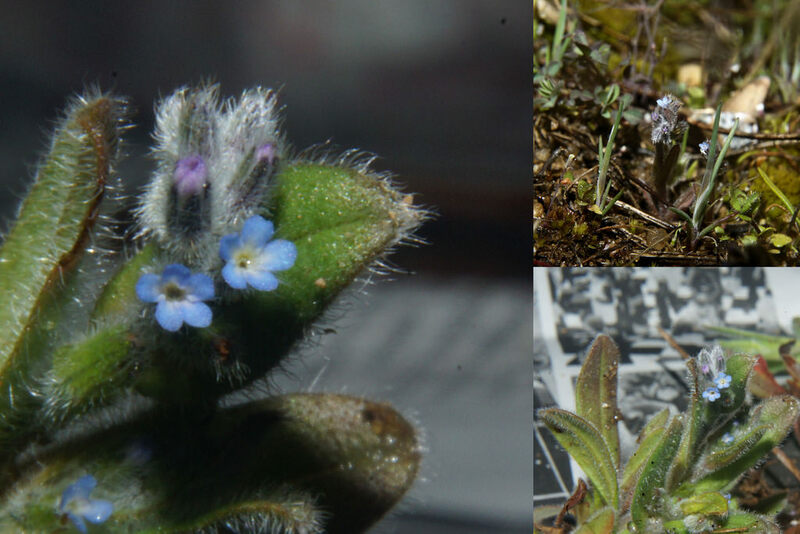 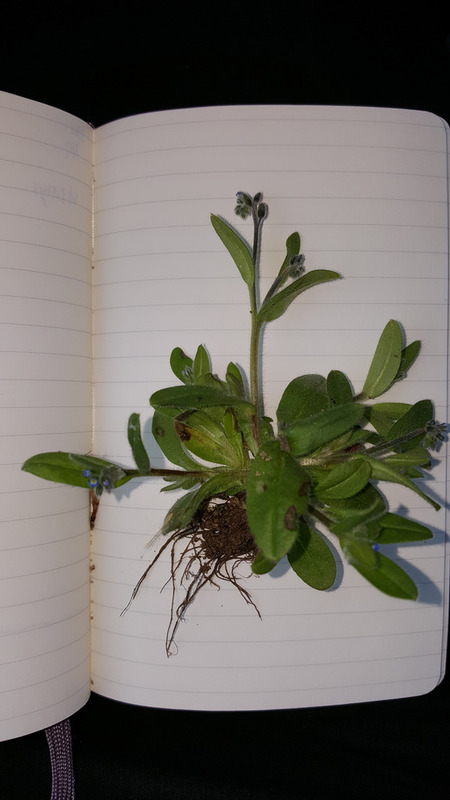 Strict Forget-me-not Myosotis stricta Link ex Roemer & J.A. 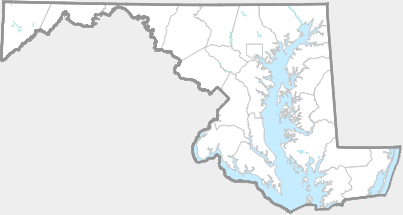 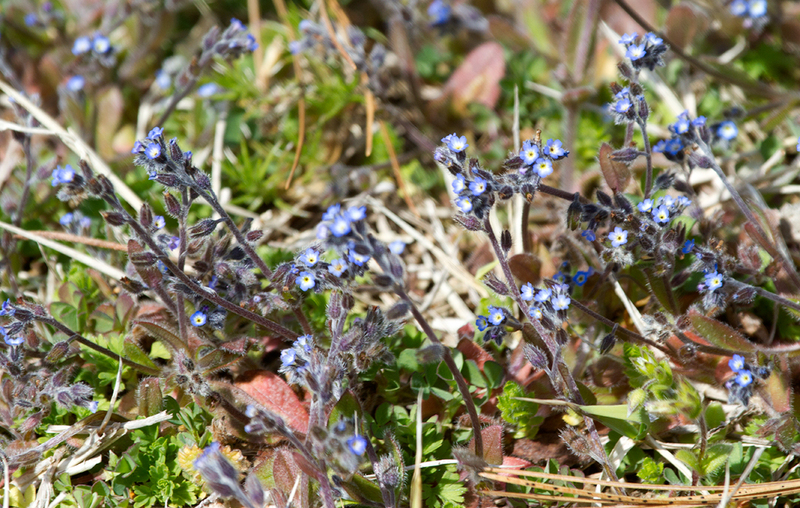 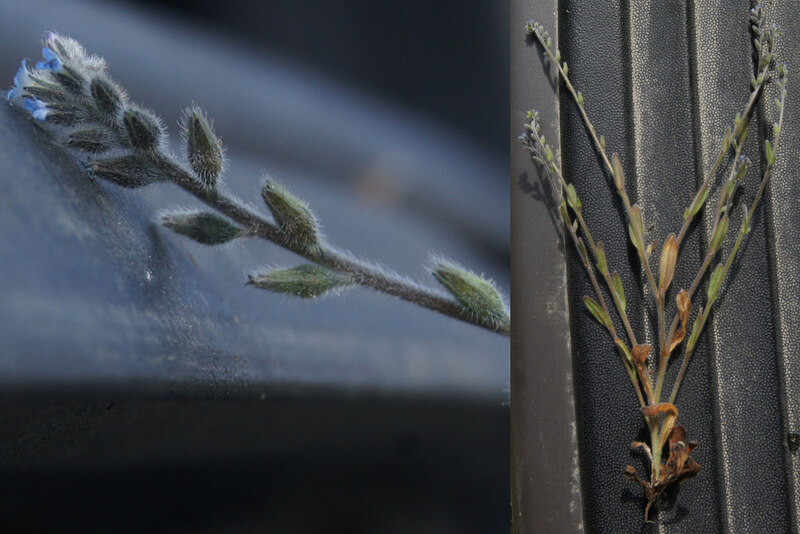 SchultesNon-native Synonyms: Blue Scorpion Grass, Myosotis micrantha. 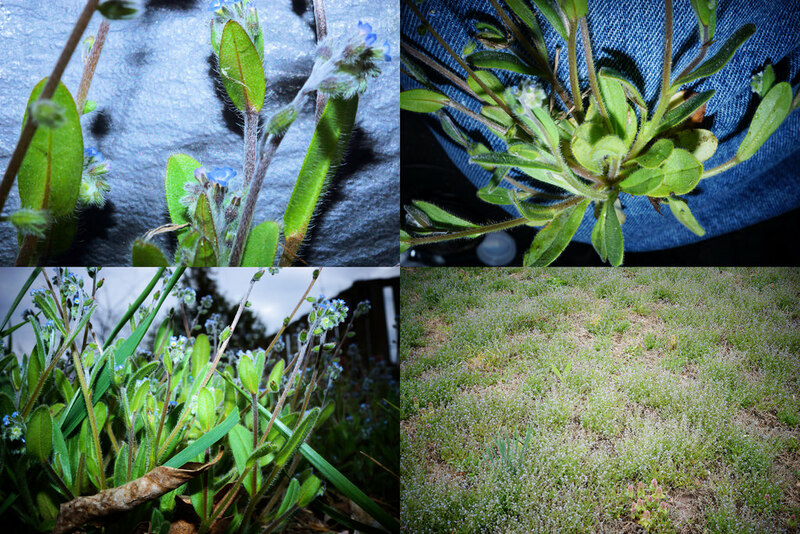 Compare very similar Field Forget-me-not. 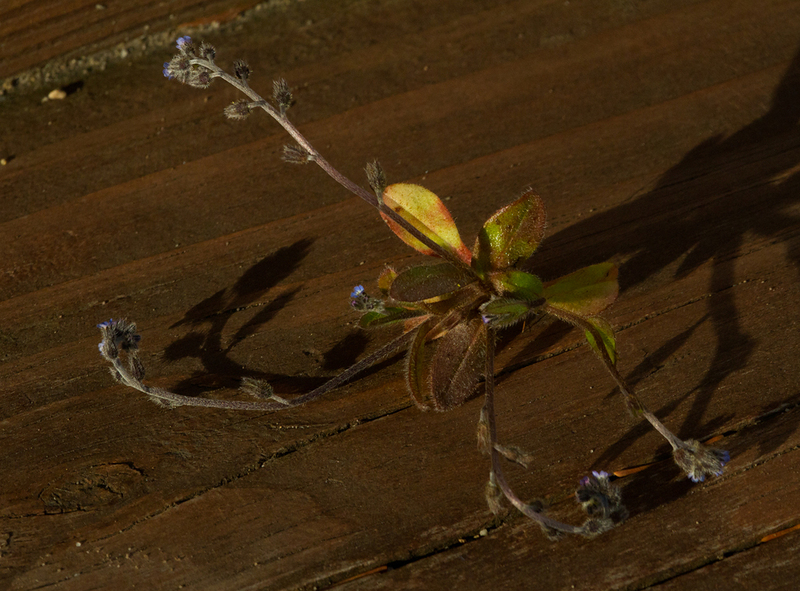 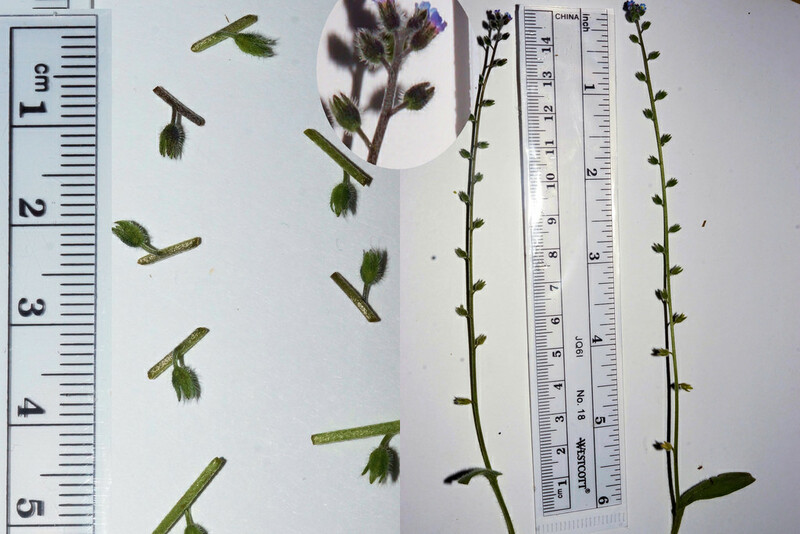 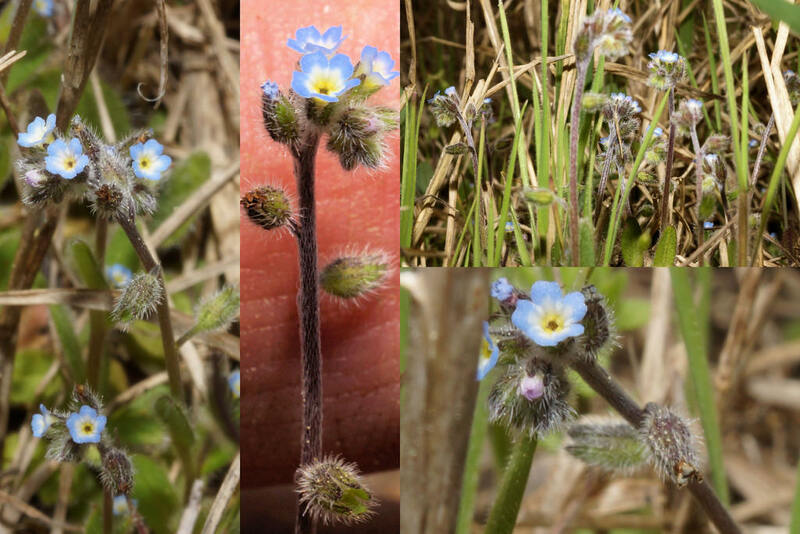 The pedicels of Strict Forget-me-not are shorter than the flowers. 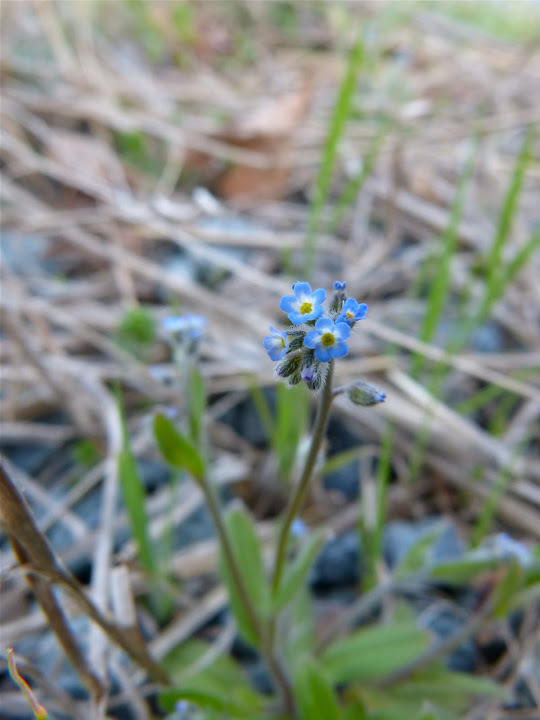 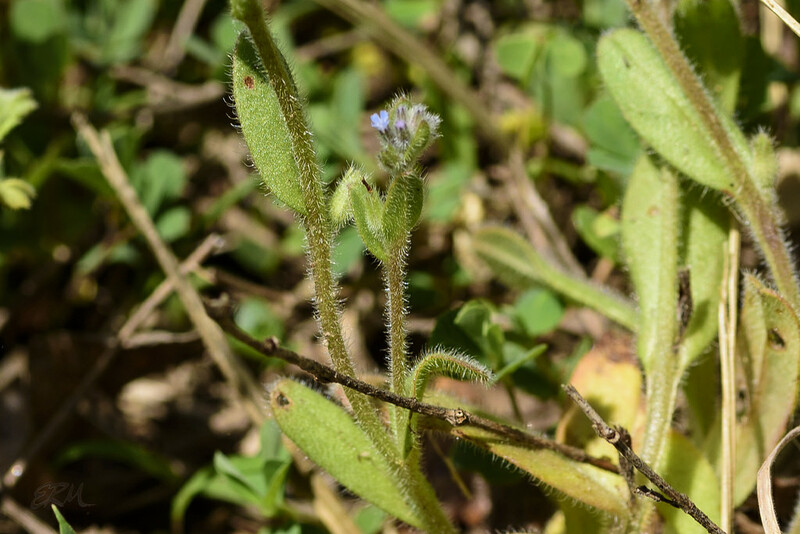 The pedicels of Field Forget-me-not are equal to or longer than the flowers.